The Twitterverse is blowing up with claims that Florida has a "flesh-eating" bacteria but state health officials are trying to tamp down what they say is wrong information. 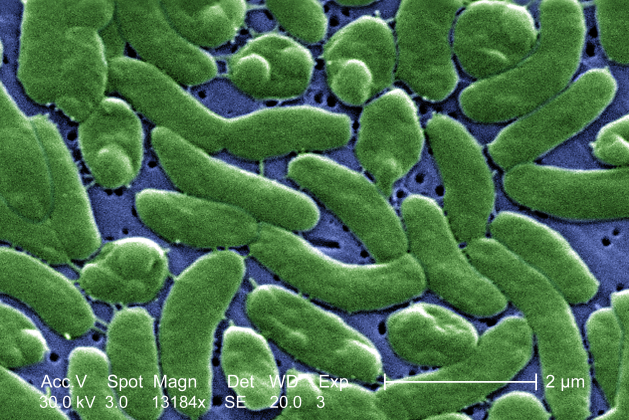 Vibro vulnificus is a naturally occurring bacteria in warm salt water. ABCnews.com reports at least seven people have caught the bacteria this year in Florida, and two of them have died from it. But health officials say it is rare, and infection symptoms include vomiting, diarrhea, blistering wounds, sepsis and sometimes death. Dr. Carina Blackmore, Deputy State Epidemiologist said it's easy to avoid the bacteria. If you have open wounds, stay out of the water until your sores are healed. And don't eat undercooked shellfish. Health officials advise people with compromised immune systems to wear water shoes if they plan to wade in, so they don't damage their feet on the rocks or shells. 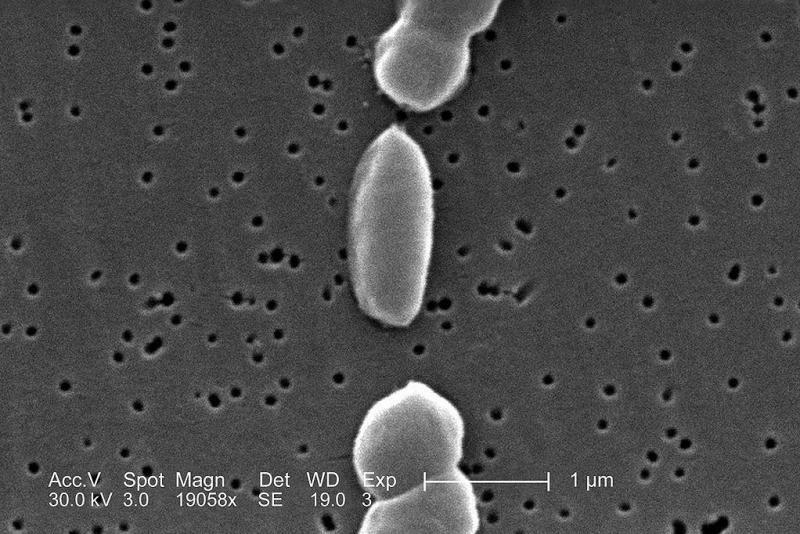 Researchers have discovered the presence of flesh-eating bacteria in the St. John’s River. Tampa General, which is still battling a lawsuit from a woman who lost parts of her arms and legs to necrotizing fasciitis, now has a similar suit, except that the patient in the new case died, the Tampa Tribune reports. Coincidentally, both patients were in intelligence work at MacDill Air Force Base, but their infections occurred in different years and do not appear to be related. 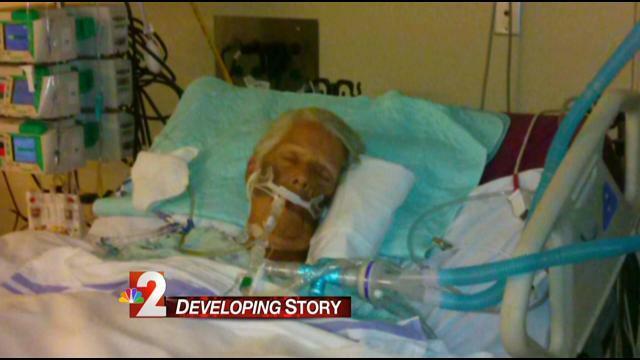 An 84-year-old woman is fighting for her life in Naples after a swim in the Gulf of Mexico near Tampa caused her to contract an infection through a cut on her leg. Doctors had to amputate Margaret Freiwald’s leg to save her, according to NBC2 News.